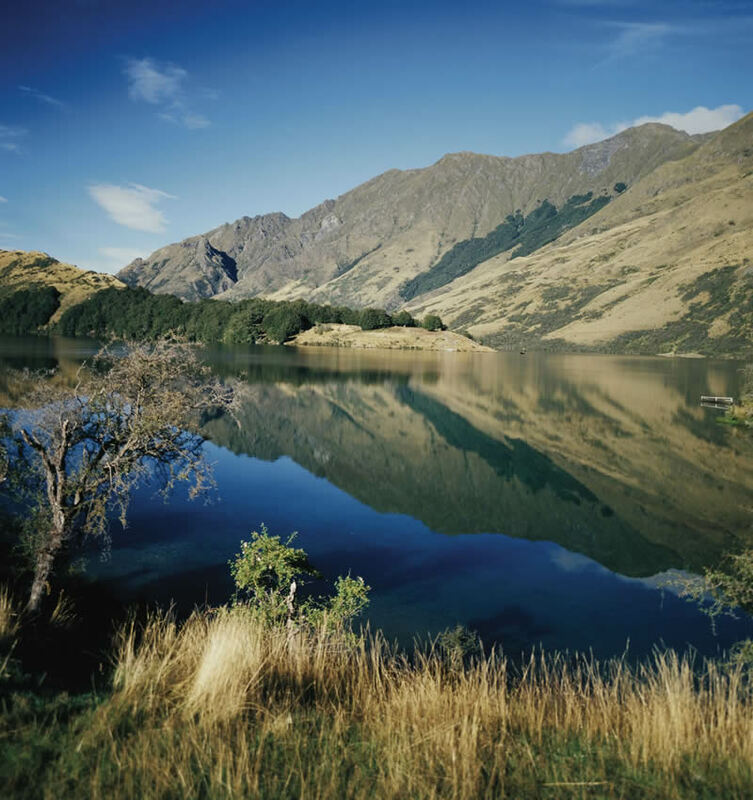 Only 12kms from Queenstown in an alpine lake setting, Moke Lake Camp offers an unrivalled natural camping experience. Facilities include toilets, cooking shelter and running water. All sites are non powered. 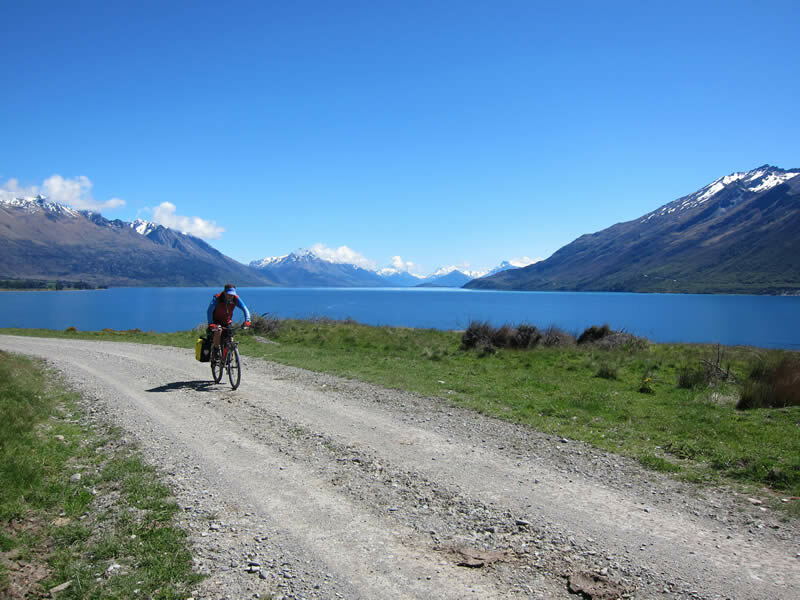 There is fabulous walking, mountain biking and horse trekking that all leave from the camp. 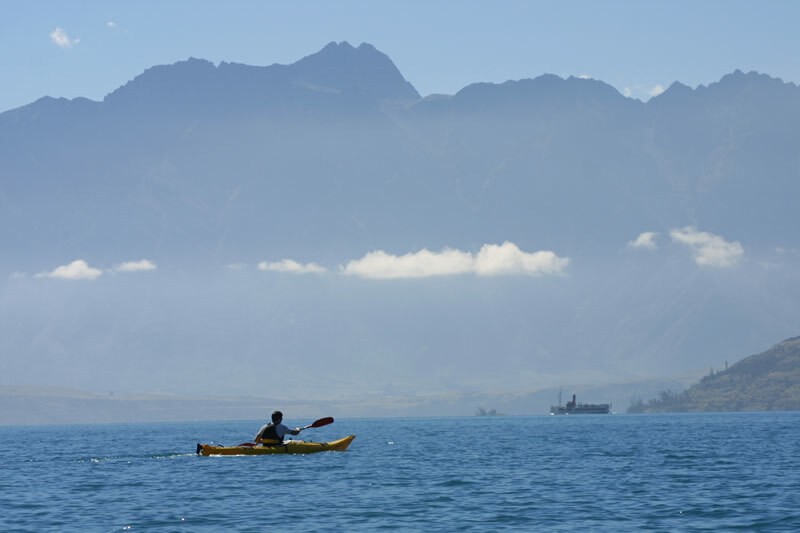 Moke Lake is also a favorite trout fishing spot for enthusiasts in the know. 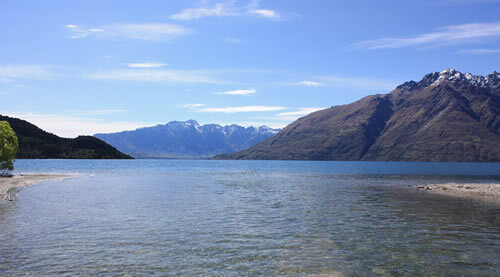 Adjoining Moke Lake is Lake Kilpatrick which also offers great fishing. 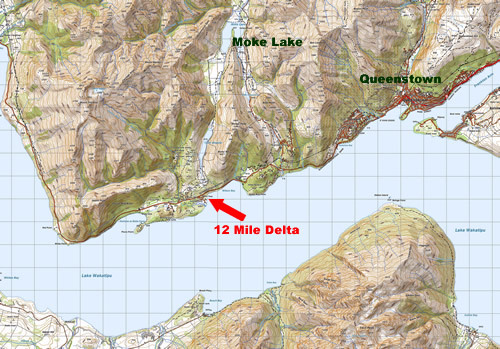 Bookings are not required and camp fees are collected by camp ranger. Rates are $13 for adults and $6.50 for children aged 5-17. Under 5’s are free.